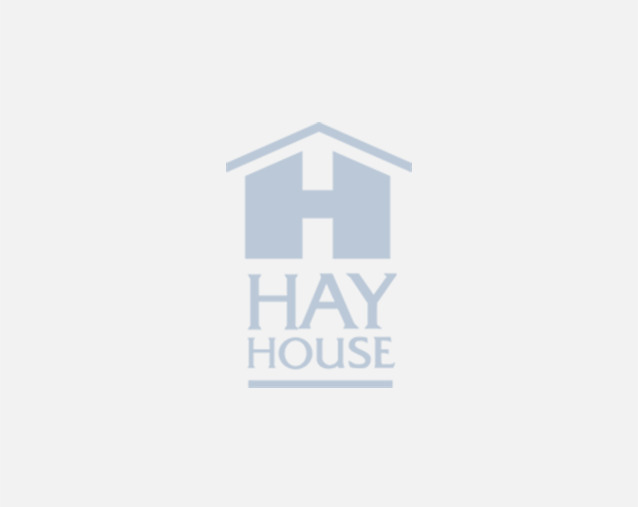 You Can Heal Your Life - The Movie is bestselling author Louise L. Hay's life story. In this inspirational DVD, Louise Hay offers profound insight into the relationship between the mind and the body. Exploring the way that limiting thoughts and ideas control and constrict us, she offers us a powerful key to understanding the roots of our physical diseases and discomforts. The Expanded Version, includes the original 90-minute movie AND an exclusive Affirmation Toolkit that will bring you practical, inspiring affirmations directly from Louise (covering topics of self, relationships, health and wellness, prosperity, and work) to practice, learn, and apply to your own life. PLUS you’ll also receive an additional Bonus DVD brimming with 4 additional hours of never-before-seen footage from the making of this empowering film about the extraordinary life and wisdom of Louise Hay. You’ll enjoy hours of remarkable interviews featuring personal stories, astonishing testimonials, frank conversations, and amusing anecdotes by Louise, Wayne Dyer, Esther and Jerry Hicks, Dr. Christiane Northrup, Gregg Braden, Doreen Virtue, Cheryl Richardson, Gay Hendricks, Dr. Mona Lisa Schulz, and Leon Nacson. 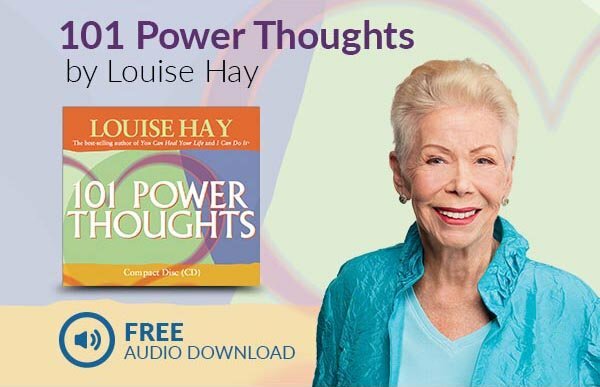 Louise Hay's teachings have transformed the lives of millions of people, this DVD highlights her charity work and support groups with sufferers of AIDS and how she cured herself of cancer by putting her own philosophies into practice with the use of positive affirmations, psychotherapy and nutritional cleansing. This long awaited DVD features interviews with renowned authors and teachers Wayne Dyer, Esther and Jerry Hicks, Doreen Virtue, Gregg Braden and many others who have been influenced by Louise's ideas of the impact that the mind has on our health and well-being.